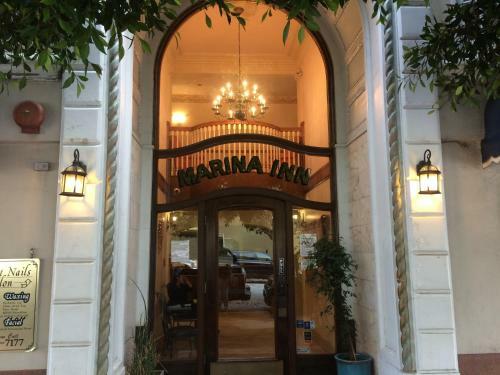 The budget-friendly, non-smoking Marina Inn San Francisco offers a prime Marina-district location near Lombard Street, plus free breakfast and complimentary Wi-Fi. 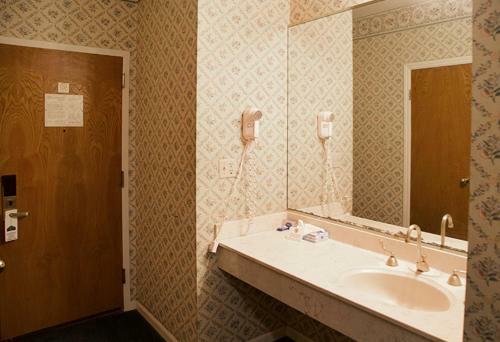 The 40-room inn provides guests with a free continental breakfast featuring coffee, juice, hard-boiled eggs and pastries. 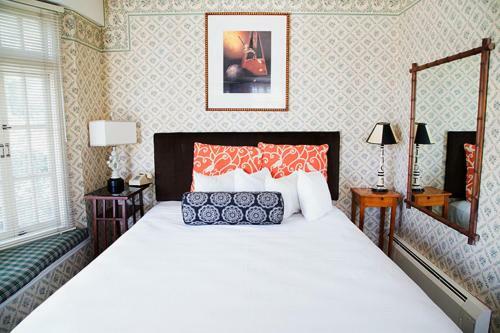 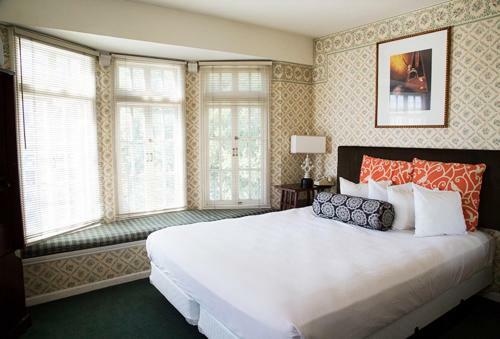 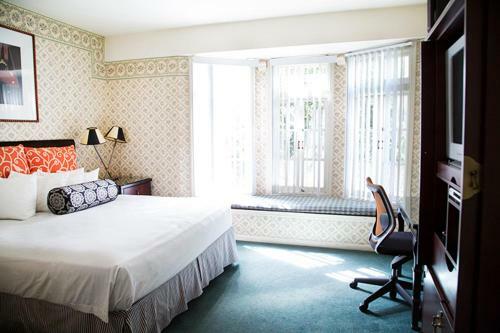 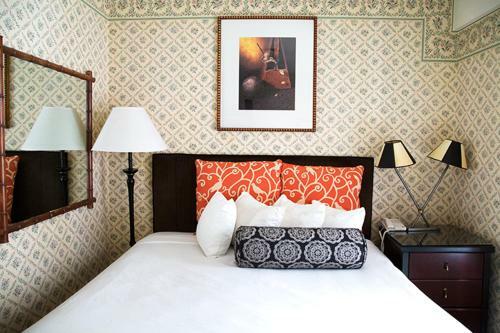 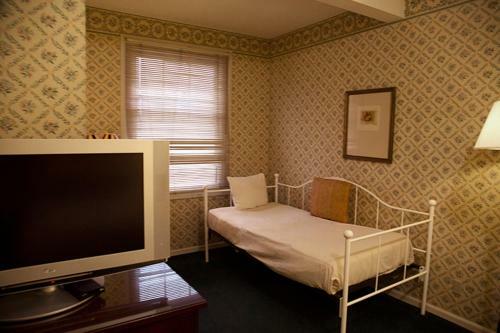 The rooms are decorated with floral wallpaper and pine furnishings and feature free Wi-Fi and cable TVs. 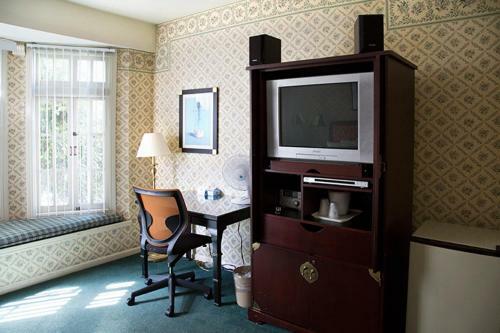 The hotel has a business kiosk with a computer for guest use. 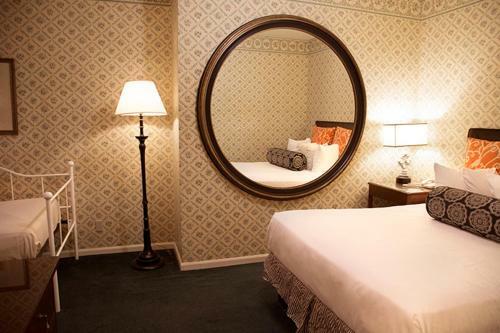 The inn is six blocks from one of the city's legendary cable car lines. 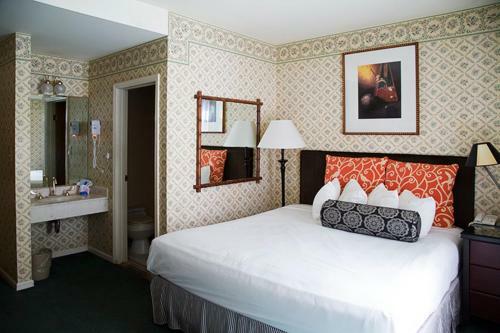 Fisherman's Wharf is one mile away, with Ghirardelli Square and Fort Mason along the way. 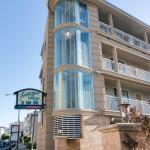 Restaurants abound in this neighborhood. 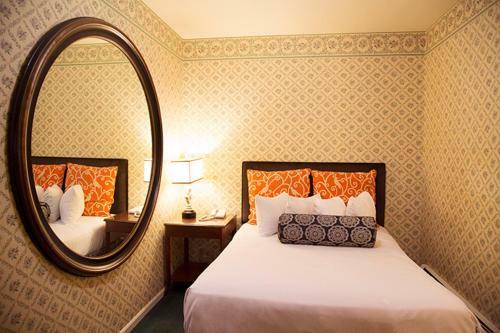 The Marina Inn is 16 miles from San Francisco International Airport and 21 from Oakland International. 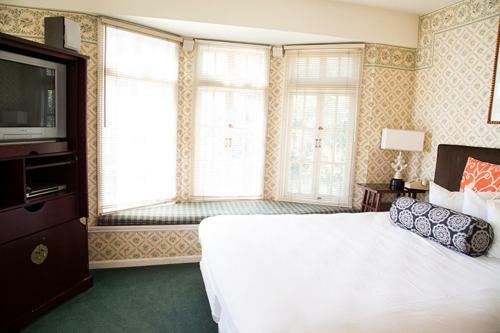 The charm of a bed-and-breakfast, "the best" location and an "excellent staff" entice our guests at the Marina Inn.